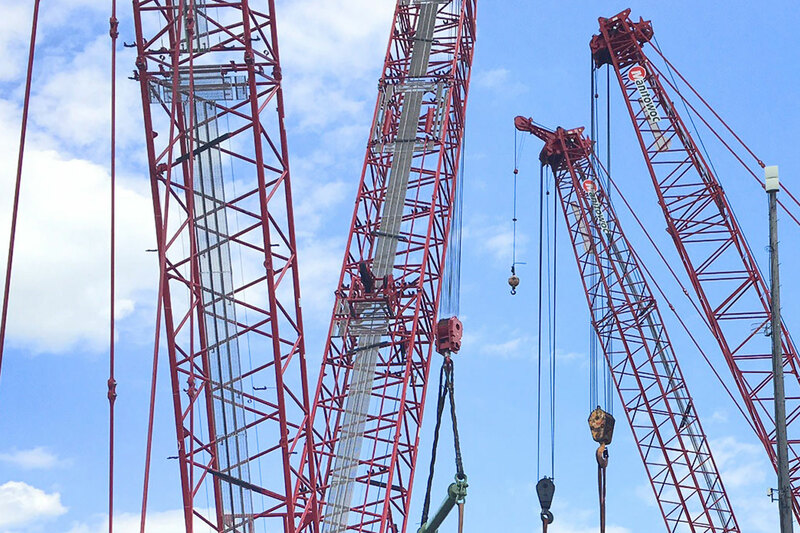 Students, educators, administrators and counselors had the opportunity to meet industry professionals and learn about the high-demand career path of an Operating Engineer. 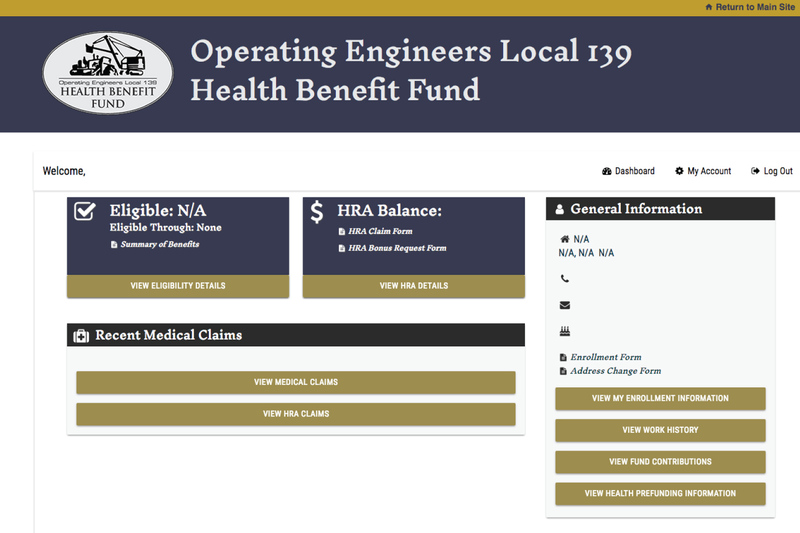 Check out the Health Benefit Fund’s NEW website! Easily access claims, eligibility, and much more! 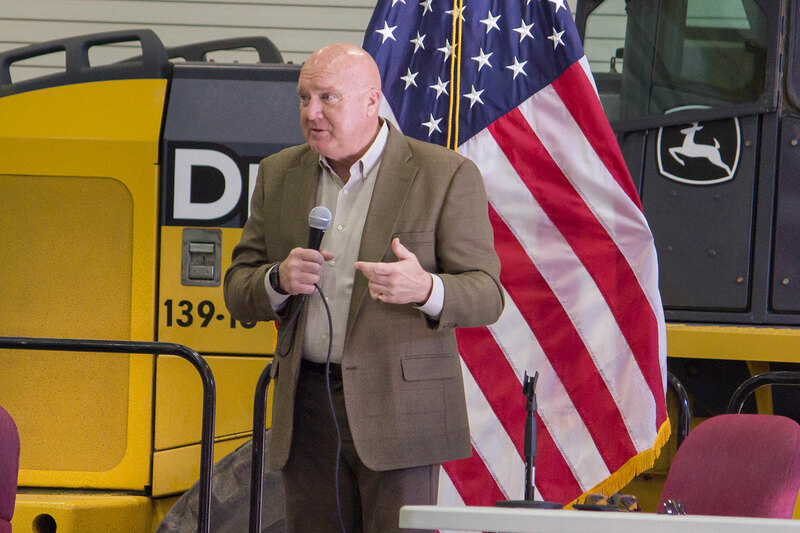 There is a new online contractor database available that should help government officials find responsible contractors. 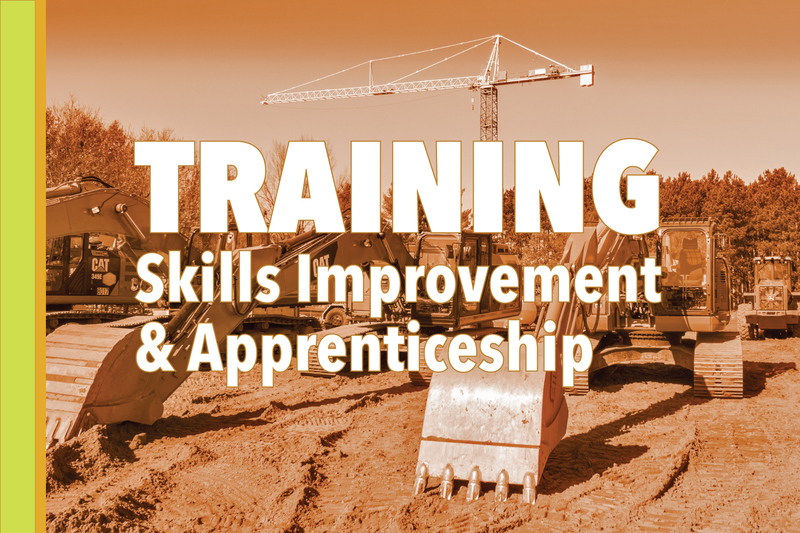 Training Courses – Sign Up Today! The best thing you can do for yourself and your union is to be the best at your craft that you can possibly be. Our world class facility and their staff are eagerly awaiting your participation in any of the courses being offered in this schedule. Operators Brenda Hacker and Craig Glover, who share a passion for collecting yesterday’s iron, constantly keep an eye out for old construction machines they can bring home. 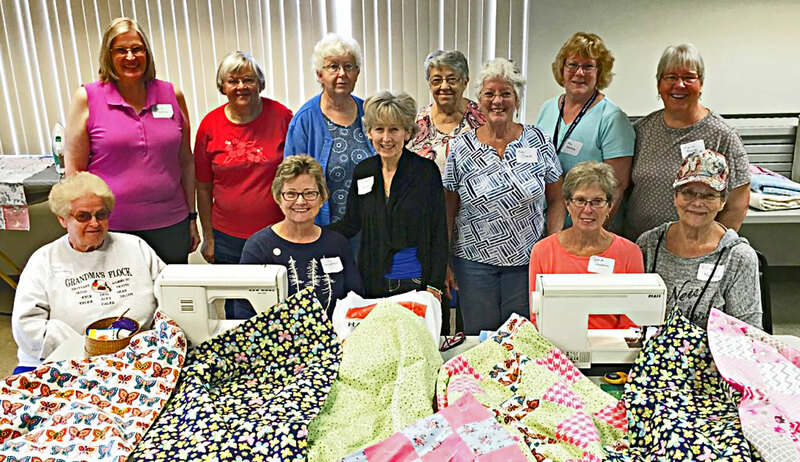 This group of ladies sews quilts to be donated to Children’s Hospital.